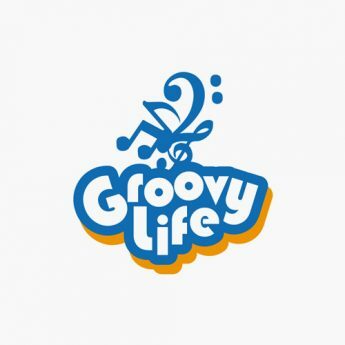 Groovy Stage Brings you HIGHEST COMMON FACTOR ! Proudly present this time with more local jazz sound from H.C.F. 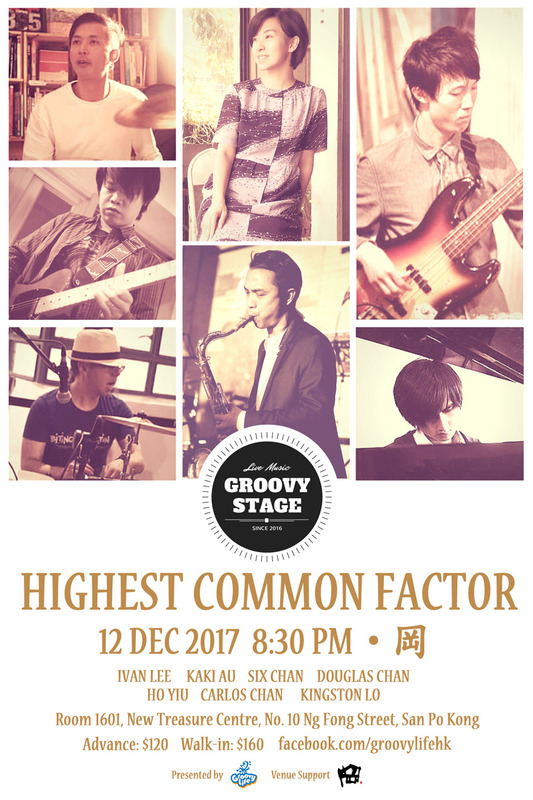 who focus on playing Bossa Nova with Ivan Lee on Drums, Kaki Au​ on Vocal, Six on Guitar, Douglas Chan Cheuk Bun ​on Sax, KH Yiu​ on Bass, Chan Carlos​ on Percussion and Kingston Lo​ on Piano.